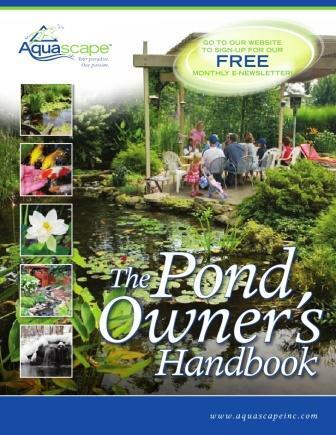 Leaves: In areas of the country where the leaves fall off the trees, a netting over your pond will keep your water clearer & healthier during the winter months. Install the netting about 2 weeks before leaf drop, then remove it when your (& your neighbor's) trees are bare. 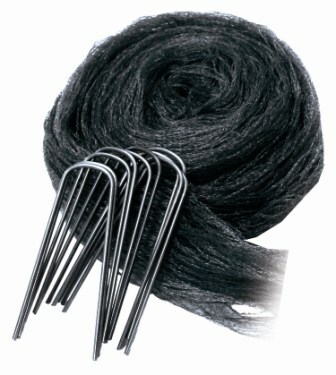 This will keep leaves out of the water and make cleaning much easier. Use a large beach ball or run a line over the middle of the pond so that the netting is higher in the middle and lower on the sides. This will allow the leaves to "roll" off the netting. If you are using a small blower, the leaves can easily be removed from the netting. If you do not "tent" the netting, the accumilated leaves will weigh down the netting and they will get wet and very to remove. 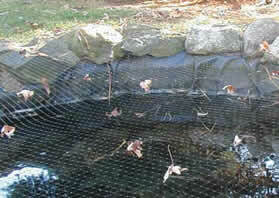 Pond Netting Cover the pond, water garden, or fountain to prevent leaves and debris from getting into the water.